In the following months leading up to our first guideline assignment, I'll be introducing and highlighting the super fab Jewelers for you all right here on the blog. Showcasing some of their current work, some background on who they are, and why they wanted to be apart of this project. Now that I've been back home for a couple weeks after the ACC Atlanta Craft Show, I'm starting to settle back into this project. I cannot express my excitement for this to get going, though this feeling is mixed with so many nerves! The response to my idea was much bigger than expected, nothing crazy, but enough awesome jewelers have reached out that I will have to narrow the group down. The idea of creating art by following guidelines or instructions is a historical way that artists have made work in many mediums. 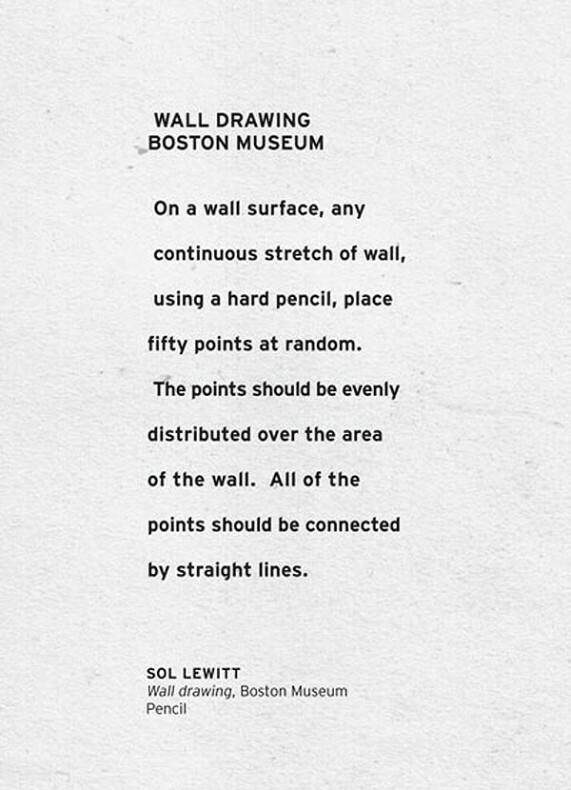 When I shared my idea with a sculptor friend of mine, they told me to take a look at Sol LeWitt's instruction drawings. I was in love. It is very similar to what I am envisioning in many ways, except that my participants and I will not be following the guidelines or be creating our pieces alongside each other. 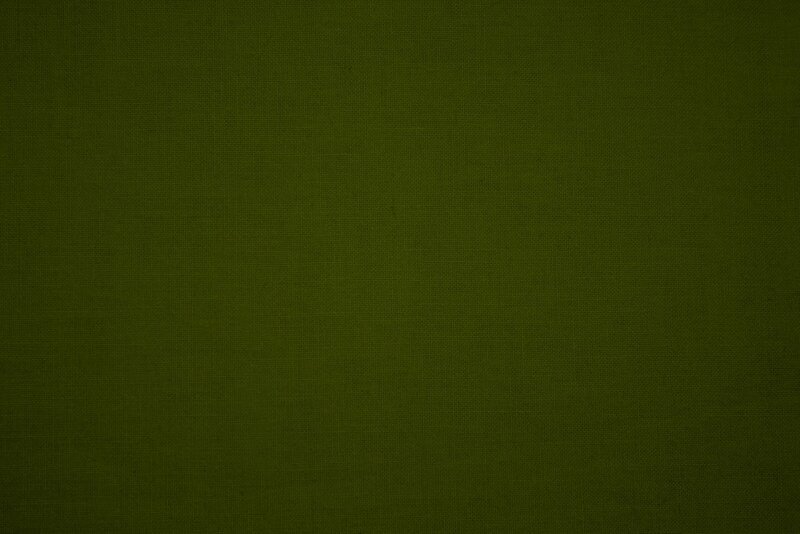 "The use of instructions was a major strategy used by Conceptual artists. Among its principal originators was Sol LeWitt, whose instructions for several series of geometric shapes or detailed line drawings, made directly on the wall surface, sometimes took teams of people days or weeks to execute." In the follow-up of one of Sol LeWitt's instructions, there are points I want the viewers of "When Given the same Guidelines" to think about as well. It's an interesting idea that people can be given the same guided instructions but because of their personal aesthetic, skill, material, and location, they can create very similar, or vastly different outcomes. "Are there differences between the two drawings you made? Is it because the drawer did not correctly follow the instructions or is it because LeWitt’s written instructions can be interpreted in different ways?"